MAKE US AN OFFER.......Brand New Hardwood floors throughout the entire 1st floor. Gated community with fenced yard and brick patio. Fabulous Kitchen includes all appliances. Fireplace in Family Room in addition to huge Great Room. Large 2 car garage attached. Loft upstairs makes a great Office. Walk to shopping and easy accessability to highways and restaurants. Pet friendly. 633 Le Parc Circle Buffalo Grove, Illinois 60089 is a townhome property, which sold for $142,000. 633 Le Parc Circle has 2 bedroom(s) and 2 bath(s). 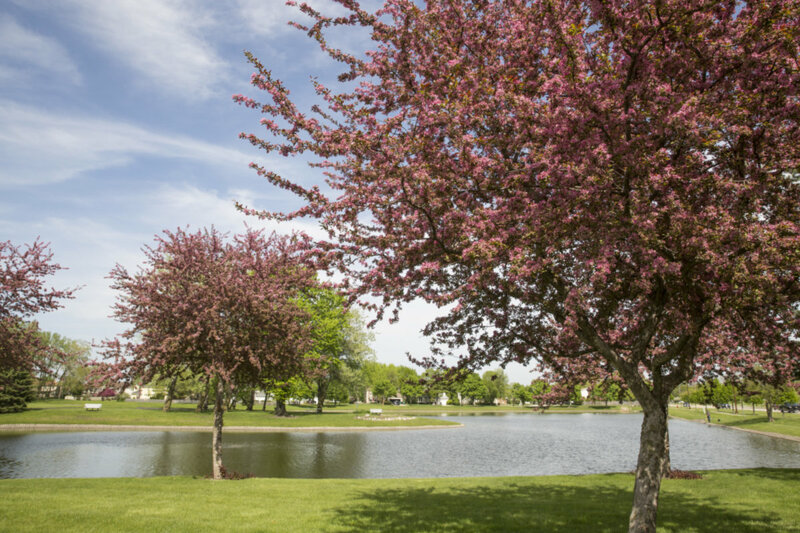 Want to learn more about 633 Le Parc Circle Buffalo Grove, Illinois 60089? Contact an @properties agent to request more info.